Recent production highlights at the UK studios include, Solo: A Star Wars Story, Jurassic World: Fallen Kingdom, Mary Poppins Returns, Star Wars: The Last Jedi, The Commuter, Transformers: The Last Knight, Assassins Creed, Life and Rogue One: A Star Wars Story. 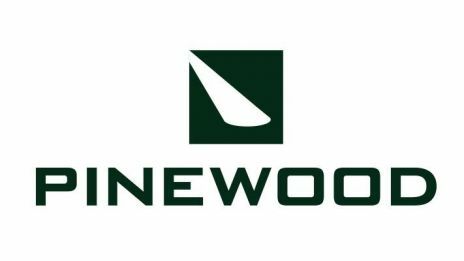 Pinewood’s studios offer businesses a secure, accessible and inspiring environment. Whether you’re a start-up looking for short-term accommodation or an established media company seeking a base, we can help. Click here for more information.